Richard Greville at Goudy Real Estate Corp. is marketing for lease an 1800 square foot unit in an open neighbourhood plaza at 1685 Main St. West in Hamilton. Located in the immediate vicinity of McMaster University and the McMaster Hospital, and directly across from the 450-unit student residence, the plaza is positioned at the gateway to West Hamilton, Dundas and Ancaster neighbourhoods. Presently about 129,000 people are in a five kilometre radius of the plaza and the median age is about 47-years. The average household income in the area is over $97,400 per year. 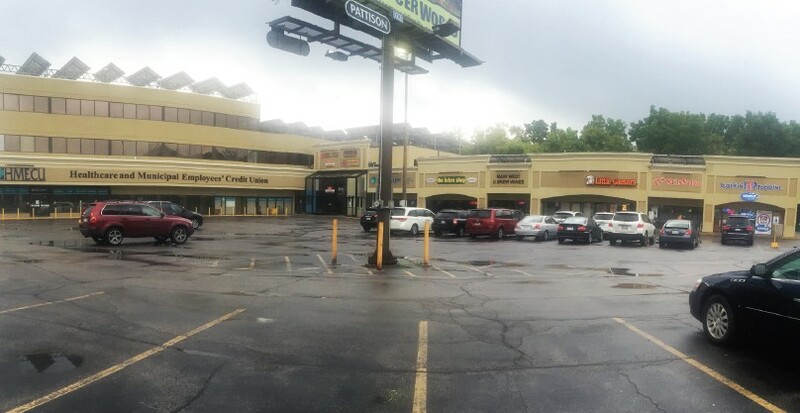 Currently the plaza features a mix of retail, medical and financial uses including Crunch Fitness, Little Caesars, Baskin Robbins, Popeyes Chicken, CAA, BioPed, etc.